Students believe the British higher education system will be ‘downgraded’ following Brexit, with uneven impacts across the sector. 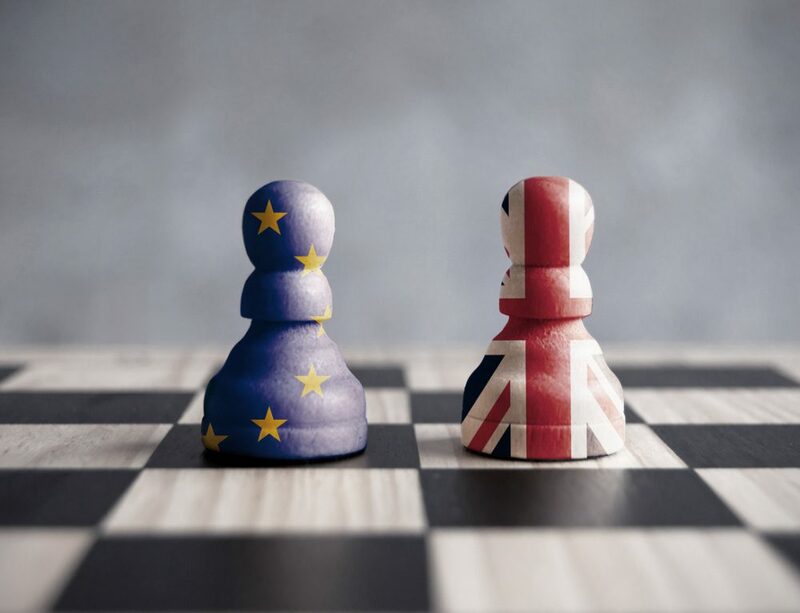 During interviews for our Brexit report, many students expressed the view that in a post-Brexit UK, the only universities worth applying to would be the elite, Russell Group institutions. Lower ranked universities, with a less diverse student body and faculty, are likely to lose their appeal. So, whilst universities like Oxbridge, UCL and LSE will maintain their relevance, others which toe the line of such prestige, could be hit hard and are at risk of a significant drop in international applicants. International students contribute greatly to the economy, not only in fees but also through their spending on campus and the local community. Such a prediction could therefore have a detrimental economic impact on universities which do not perform well in the global rankings. 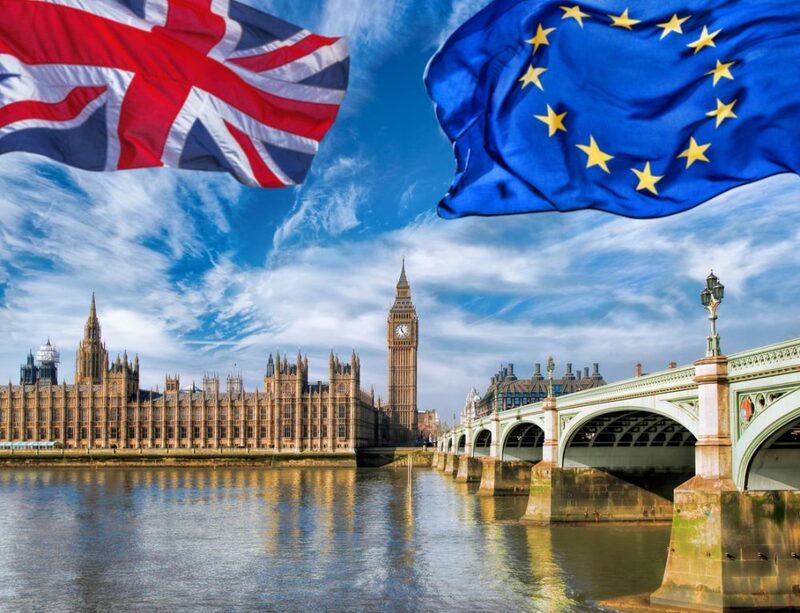 The latest QS report ‘The Effects of the EU Referendum on the UK’s International Student Market’ is based on research collected at the QS World Grad School Tour events across 10 European countries. We undertook a comparative analysis of students’ views on the issue. We carried out interviews in 11 cities and gathered over 1000 survey responses, the vast majority of which came from students looking to study outside of their home country. 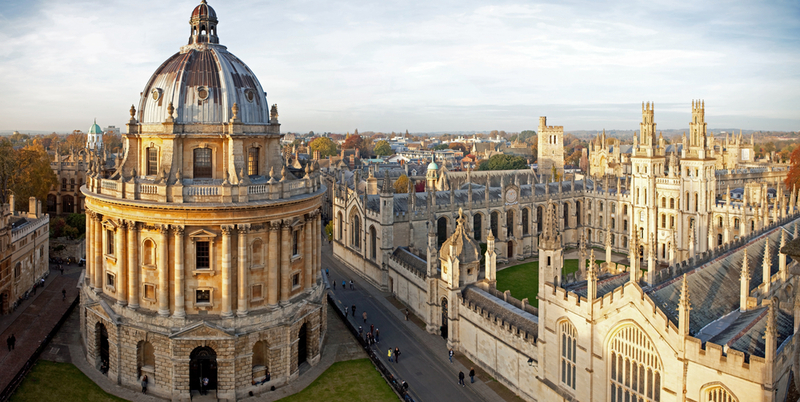 The prestige of British universities, more generally, was seen to be potentially undermined by declining research funding and partnerships, which may be harder to access after Brexit, thereby impacting the quality of universities and the variety of programs and opportunities on offer. This view has been present in the media since the EU referendum, understandably generating fear amongst students, inside and outside of the UK. In fact, it was highlighted that out of any G7 country, the UK already has the lowest per capita spending on research. Additionally, the view that Erasmus funding will be cut, has further developed a negative outlook about the quality of British universities, for some students. Despite this, some prospective students were still determined to study in the UK, regardless of what happens after Britain leaves the EU. 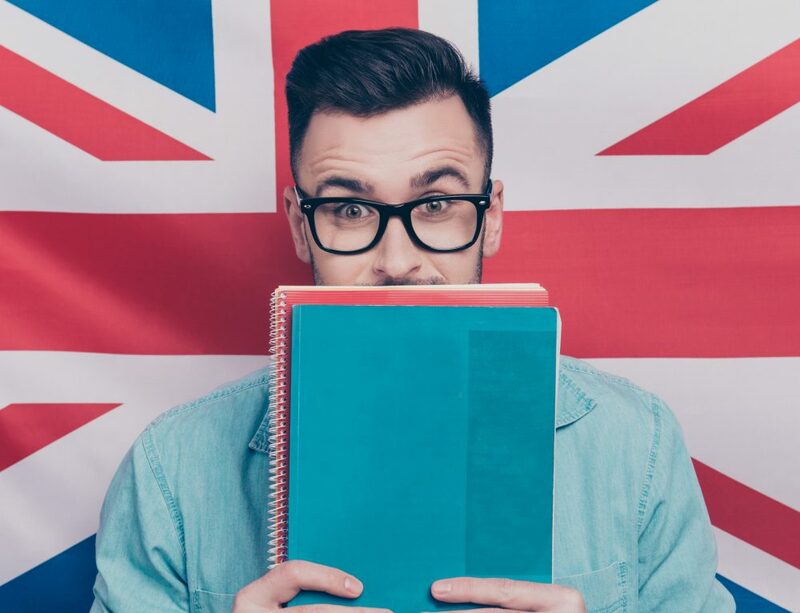 This view found a strong foothold in Spain, where it was felt academics and students would continue to be attracted by the quality of the British higher education system. This view presented in contrast to students in Italy, where there was high concern about the diminishing quality of British universities post-Brexit. Just as there may be uneven impacts to the UK’s higher education system, there were uneven responses to Brexit amongst our students. Universities should prepare for a drop in applicants from Europe, but the extent to which this is to be realised, is uncertain. Universities outside of the Russell Group may need to consider this possibility with greater unease than the elite institutions. Do UK Students Think Two-Year Degrees Represent Good Value-for-Money?